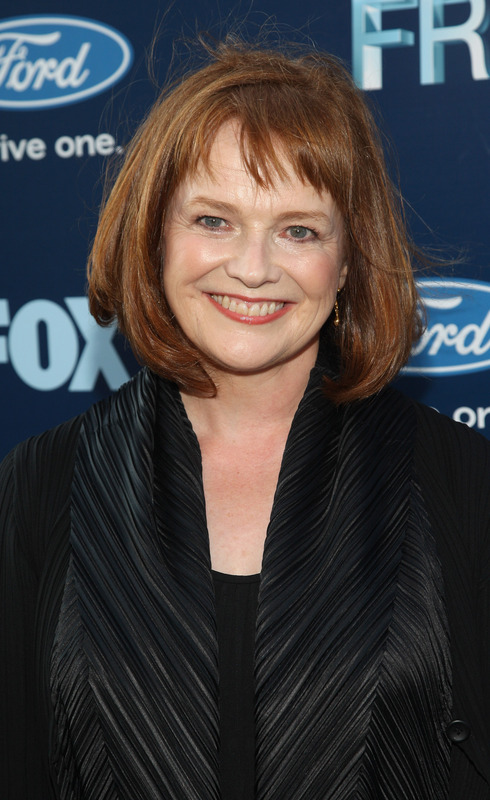 Brown is probably best known for playing the role of Nina Sharp on the popular FX series, which also starred the likes of John Noble and Joshua Jackson (aka Pacey Witter). Believe it or not, Brown can be seen in the Showtime's latest hit The Affair (another Joshua Jackson show, might I add), playing the role of Dr. Gunderson. The part is relatively minor given that the show centers mostly around its core couple, but it further proves just how wanted she is among all the top networks. Yup, among other brief stints on shows like CSI: Miami and Law & Order, Brown can also be spotted in the Smallville episode "Lineage," where she played the role of Rachel Dunleavy. Suffice to say, this actress has pretty much popped up all over the place, so it was really only a matter of time before she dipped her toes into the Netflix pool. And I, for one, can't wait to see where it all leads.